Size of this preview: 436 × 600 pixels. Other resolutions: 558 × 768 pixels | 4,800 × 6,600 pixels. 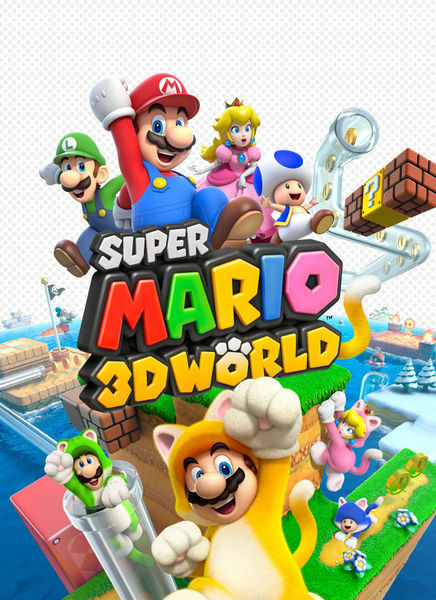 Description Image used for the box artwork of Super Mario 3D World. This page was last edited on October 4, 2013, at 15:06.